aww how cute is this..MB brought there parents on stage! They surprised them and gave them a award. 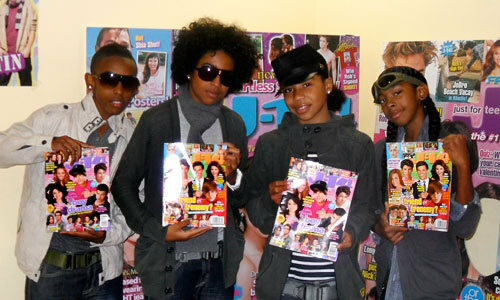 Who Called Mindless Behavior; 'Mindless Entertainment'?